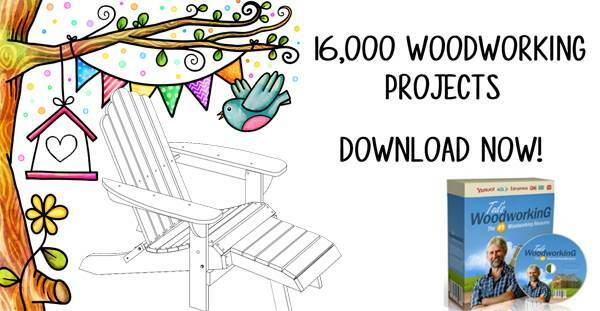 Woodworking plans for building a toolbox or tool chest. 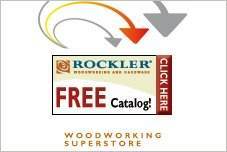 Pocket hole jigs, jigs for drawer slides, hinges and more from Rockler. Router tables and jigs. Also accessories to customize your router table. Rolling storage, tool boxes, tool carousels and more. Choose from mechanic's workbenches, knock-down workbenches and more. Work centers, lumber storage racks, sander cabinets, drill press tables, bandsaw tables, more. Sawhorses, portable stations, tool carts, cabinets. Cabinets, bins and other storage for the workshop.